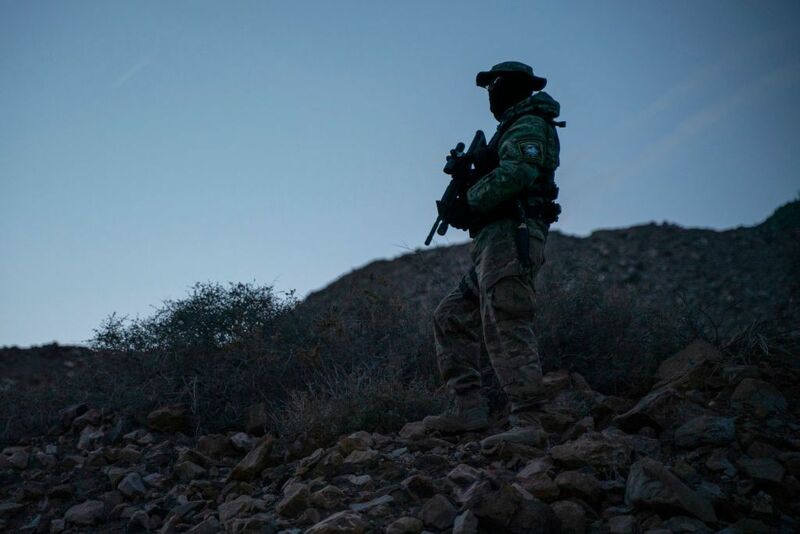 "We're here to assist the border patrol because they are so short handed. We have a good work rapport with them. Our goal was to be here until we're not needed. And when we're not needed is when that wall is up." John Horton, the group's leader, told AFP.